41 photos in database by this submitter. 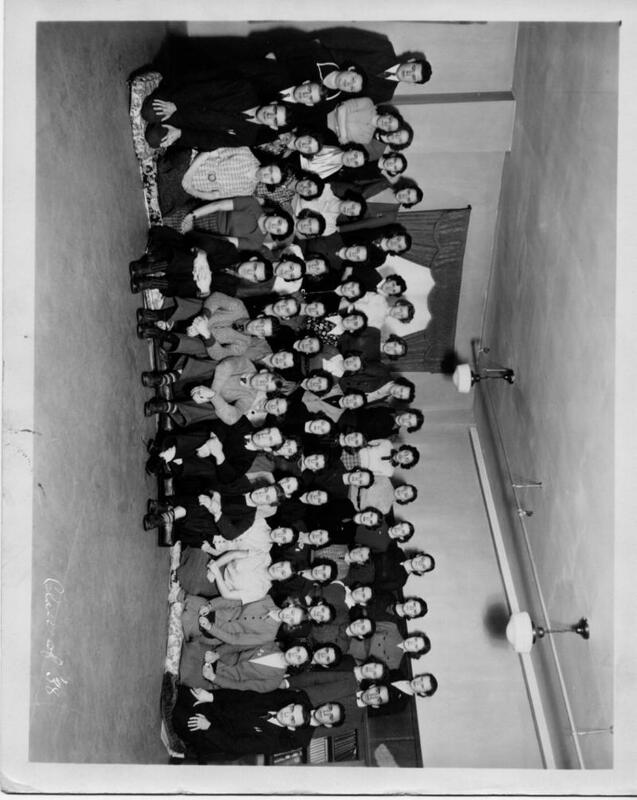 Comments: Barbara Chapin (Nee: ) | Hartford CT United States | 1921-1940 | Comments: Hartford Secretarial School class of 1938. I bought this on Ebay. Everyones name is listed on the back. I tried to do the best I could deciphering the handwriting; I may have misspelled some surnames.